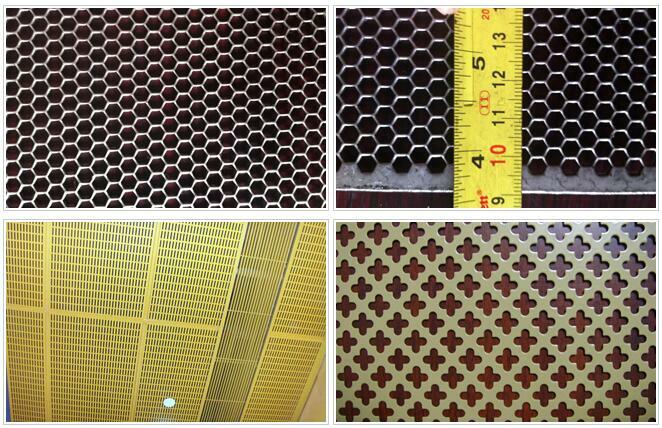 Perforated Metal - Buy Perforated Metal Product on Anping Pengming Hardware Mesh Co.,Ltd. 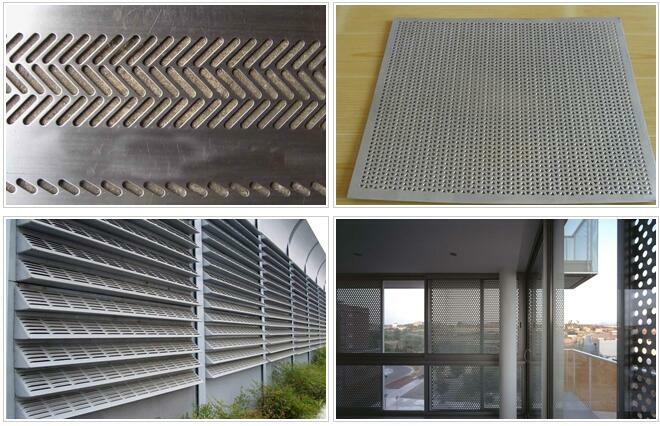 We can punch the metal sheet from 0.1mm to 10mm. In general, it is advisable to use a hole size equal or less than the material thickness. Your special requirements can be available. 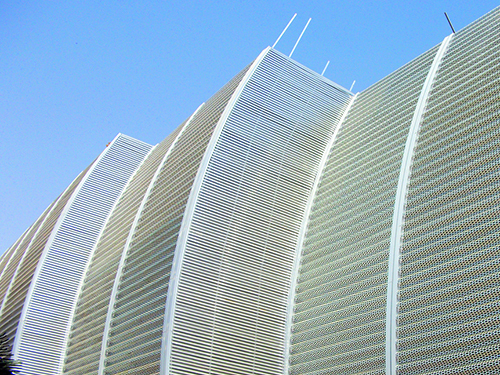 We can supply Perforated Metal which can be custom punched to precise specifications in different ranges of sizes and shapes. Mild Steel, Stainless steel, Galvanized, Aluminum, Brass, Copper. punching and etching , the thickness less than 0.5mm, need to be etched. Round, long round, oval, square, diamond, triangle, scale, hexangular, slot etc. Our Perforated Metal can be used as Grills, Guards, Filters, Screens, Ventilators etc .And can also be utilized for the purpose of protection and decoration.